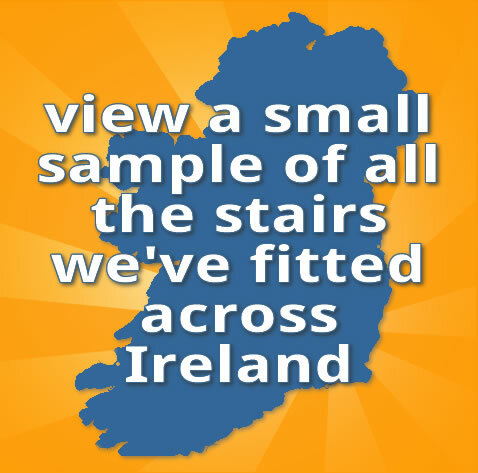 Irelands leading supplier of bespoke custom designed concrete stairs for residental and commercial buildings. 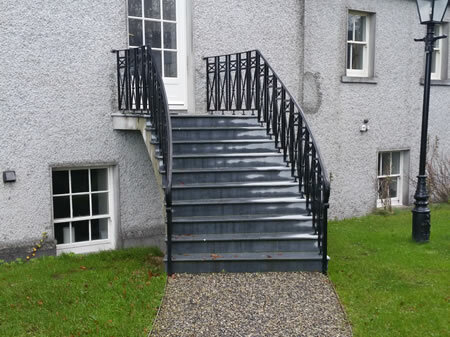 ConcreteStairs.ie specialize in the design and construction of Concrete Stairs to suit our clients individual needs and requirements. Designed and constructed on site to ensures clients benefit most by getting maximum use of the space provided. 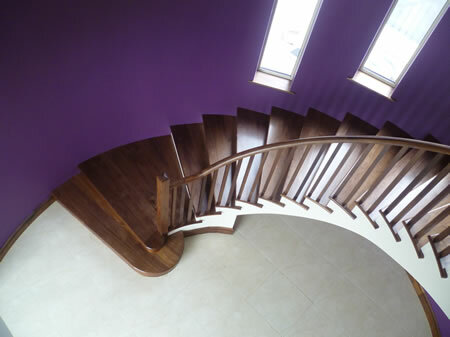 With so many different designs to choose from the stairs can become a real focal point in any new home. 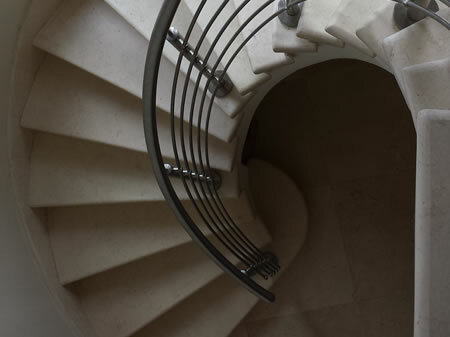 All our conccrete stairs are shuttered and poured on site and can be designed to suit any house. 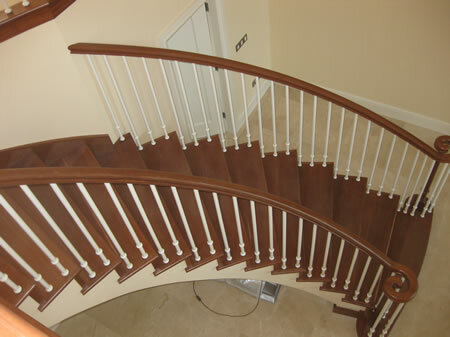 Cut the cost of your curved stairs by at least 50% by first making them in concrete and then dressing them in whatever finish you wish; timber, marble, carpet, tiles, etc. 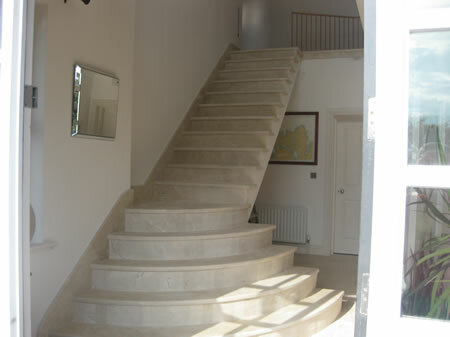 Solid concrete stairs provide the highest quality fire protection and sound proofing available. Designed in line with building regulations. 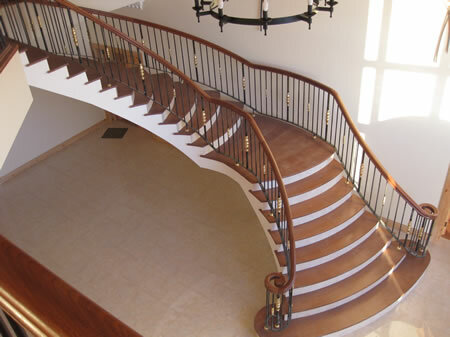 Concrete stairs are recommended where hollowcore flooring or solid concrete is being used. They can also be designed where timber joists are used. 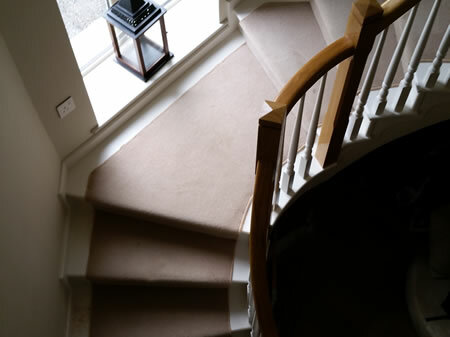 All our work is carried out quickly and efficiently and in most cases, stairs are ready for use within 48 hours. 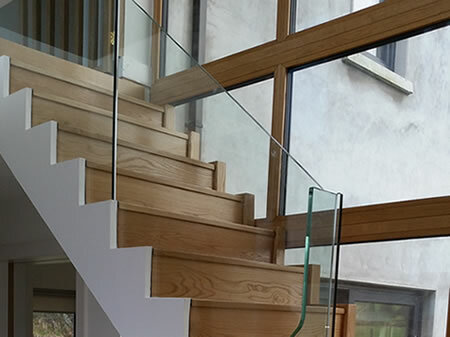 Concretestairs.ie have over 25 years’ experience supplying concrete stairs nationwide to homes and business. 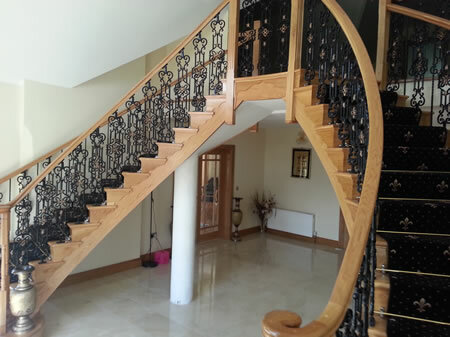 Concrete stairs offer the highest quality fire protection & sound proofing available on the market. 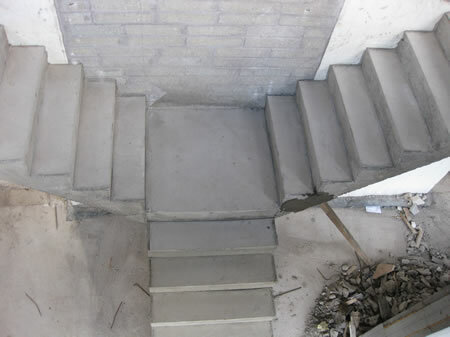 Along with our excellent attention to detail and customer service, we really are the only choice when it comes to concrete stairs.